Qt trainings are now available in French for your company. You can find more details on the Qt training offer (French) and Qt Training program (French). The first training took place from 3th to 6th March 2014 for the company JST Transformateurs in Lyon. 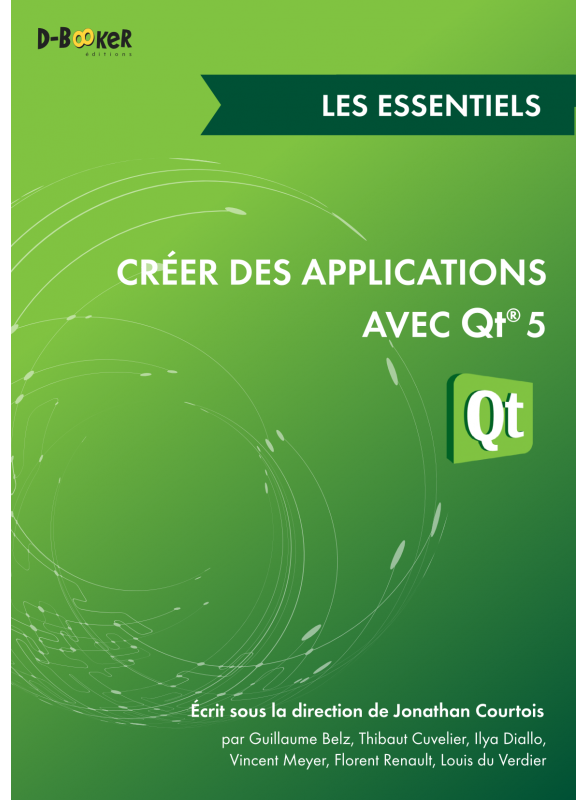 Since april 2012, I directed the writting of a Qt 5 book in French : Créer des applications avec Qt 5. It was released in november 2013 and is available for purchase in French on the editor website: D-Booker. It has been a very intense and long work in collaboration with the editor and five authors, the result is a book of 650 pages. 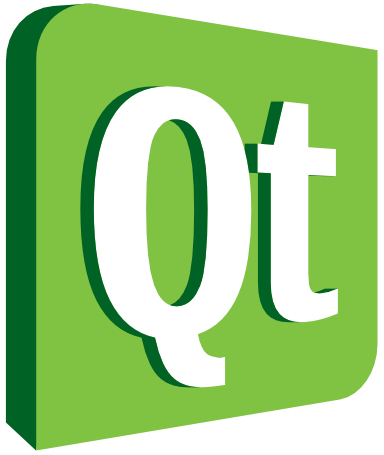 The main themes are Qt Quick, news in Qt 5, migration process between Qt 4 and Qt 5 and Graphics View framework. If you are a french speaker, you can read free exctract from the editor website (tab extraits). Everybody can also access example’s source code in the book public repository. I’ve been working on Smash Dude® originally developed for iOS by Firezoo and it’s now out on Play Store and Amazon Store. Smash Dude® is the most awesomest dude on the store! Choose a weapon or create your own, then attack for hilarious interactive stress relief. Add some laughs to your day.